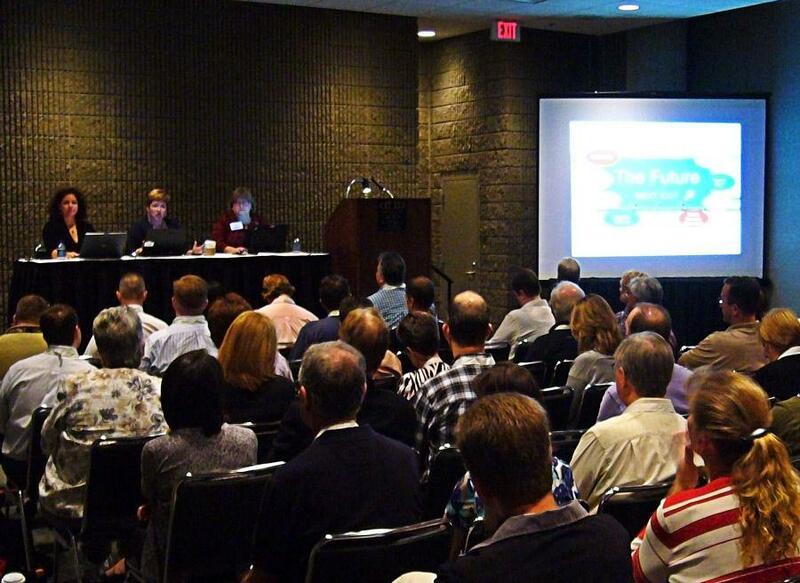 Actiu has attended to one of the most professional important event about facility management and work environments. 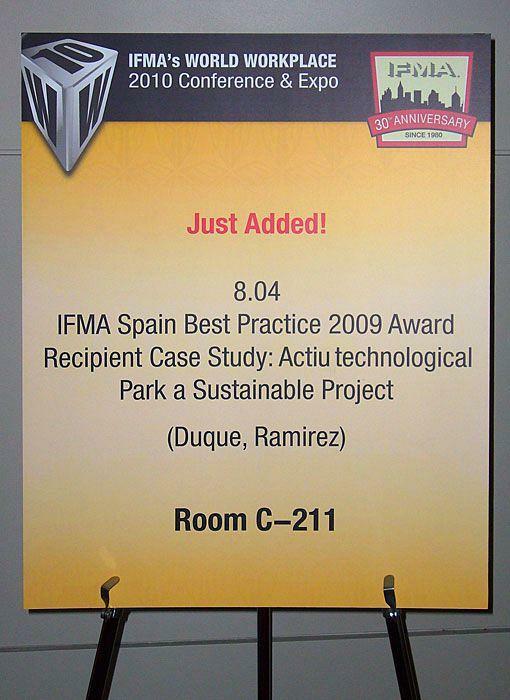 We have been invited by IFMA, International Facility Manager Association, as we have received recently the "Best Practice 2009" award for the Actiu Technological Park. 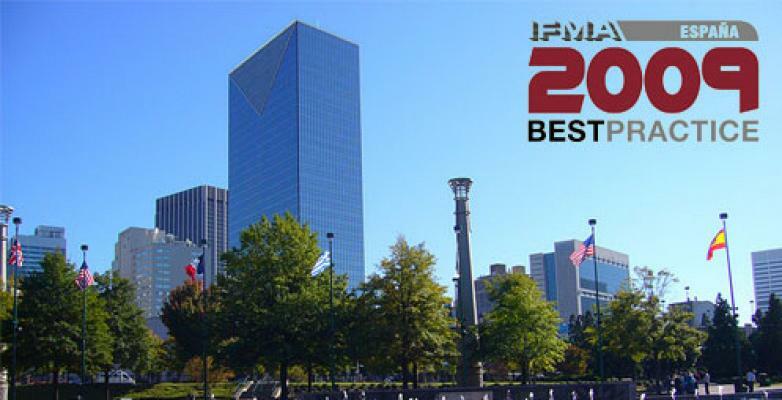 This award recognizes the best business practices during the year. 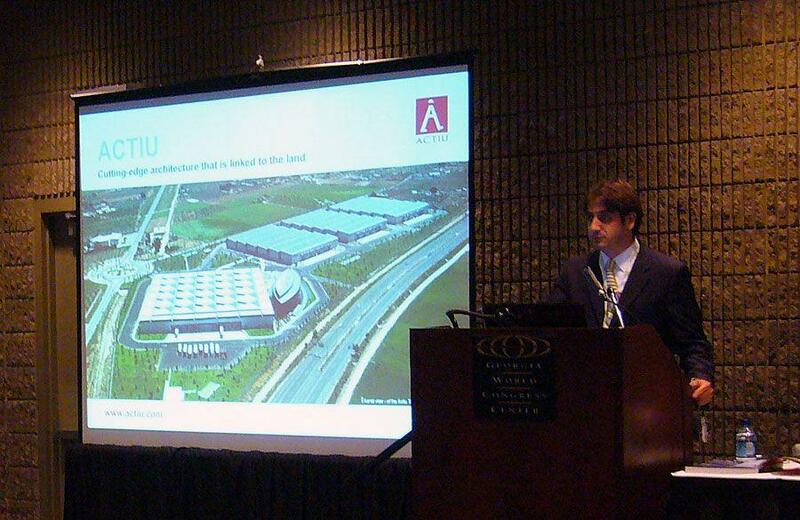 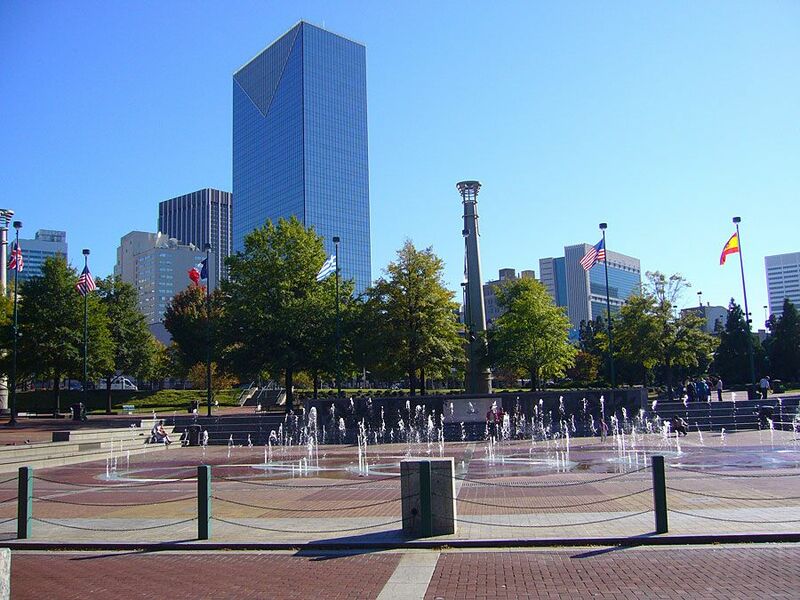 Actiu participated in some conferences in IFMA's World WorkPlace Expo & Conference 2010 celebrated in Atlanta(USA) last 27th and 29th of October. 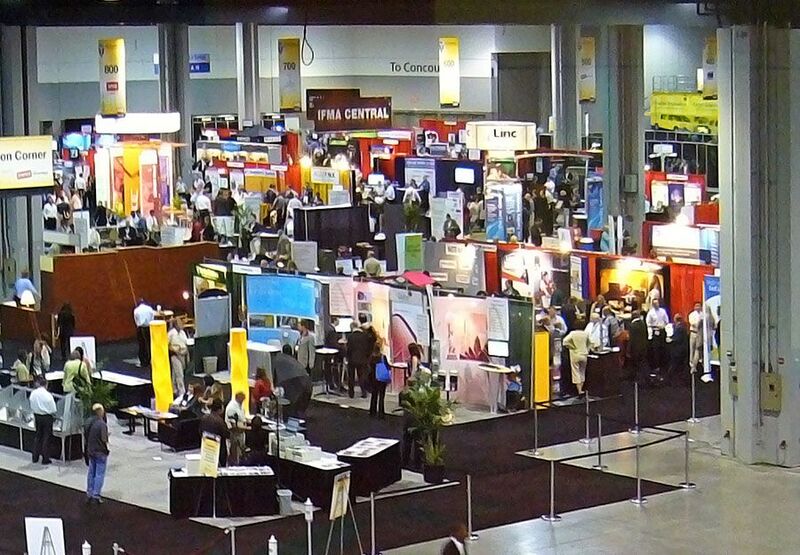 Some facility management companies as well as interior designers, project managements attended as exhibitors. 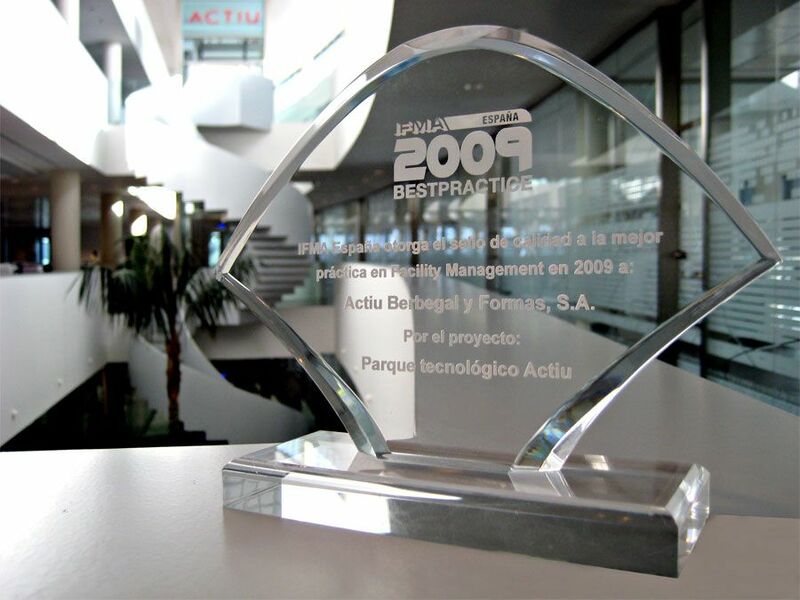 In this event participated the best international 1000 professionals of the Facility Management sector, Actiu was the only European company, to know nowadays and future needs of the sector. 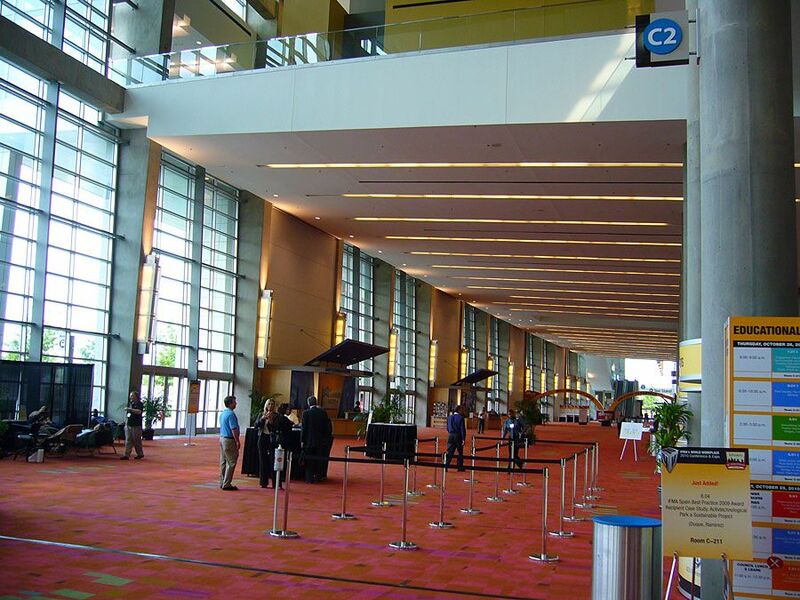 Facility Management is the profession closely connected with the specialist World, ecological design, sustainability production, space planning, all of them Actiu values.